ELTS Preparation – Full-time (morning & evening) & Part-time (evening only) English Unlimited’s full-time IELTS class is a 12 week course designed to develop the specific language skills of learners preparing to take the IELTS examination. 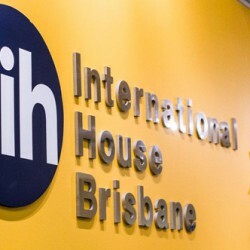 IH Brisbane – ALS wants your stay in Australia to be one you will remember all your life. Our friendly staff and teachers will help you achieve your goals, whether for further study in Australia or simply to learn English. © 2016 educationgroup.com.au / Centre Education Group. All Rights Reserved.